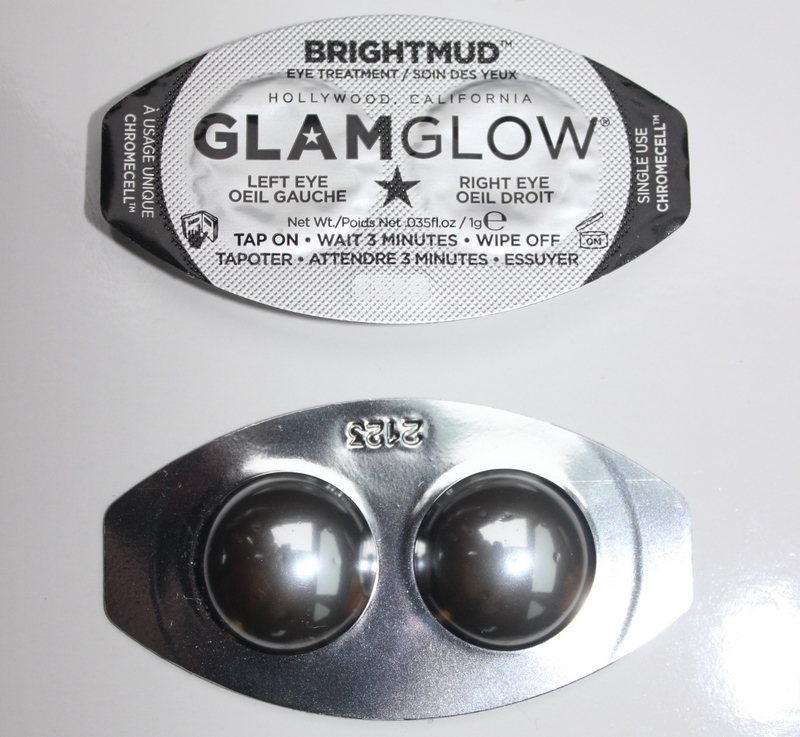 Glam Glow Brightmud eye treatment is the ultimate splurge and luxurious go to item when you want to feel fancy and give yourself a boost. It was always something both me and my sister wanted to try but strayed away from due to the hefty price at Sephora. At $69.00 this eye treatment is said to minimize puffiness, dark circles and fine lines while brightening and hydrating the area. What’s great is that it is for all ages, skin types, gender and requires only 3 minutes! I found it at my local marshalls for half the price and couldn’t resist the temptation to buy it and spilt it with my sister. Here are my impressions of the product. Links down below! -You can take it off in 3 minutes! – I don’t know If it will work with wrinkles and fine lines since I split the box with my sister. I didn’t notice any major difference as far as lines with the ones I had. I loved this product and give it a thumbs up for those that may suffer from dry skin to keep that sensitive area under your eyes smooth and firm. It is an awesome luxury product that one can splurge on for special occasions or events. Glam glow has various other masks and products that work wonders and are more affordable, all available a Sephora.